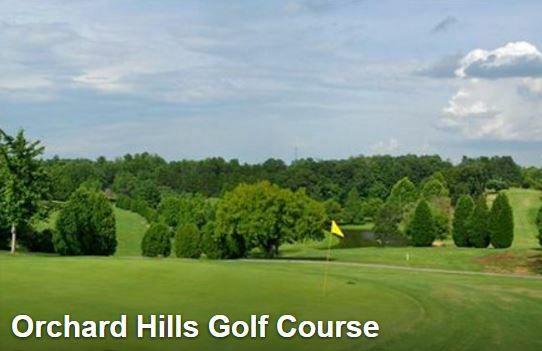 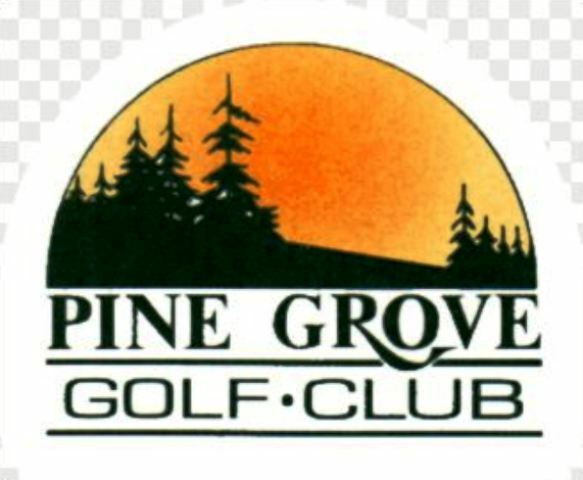 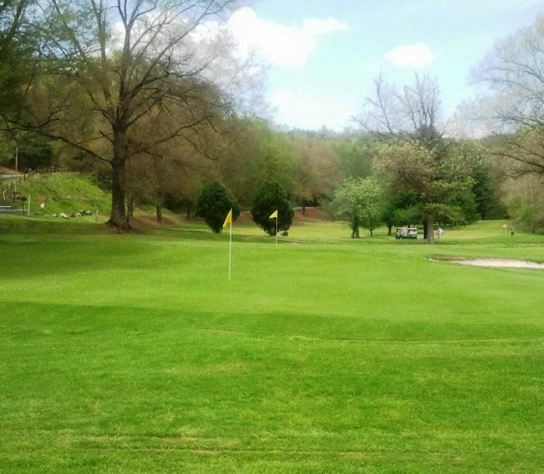 Pine Mountain Golf Course is a Resort / Open to the public 18 hole executive length golf course located in Connelly Spring, North Carolina. 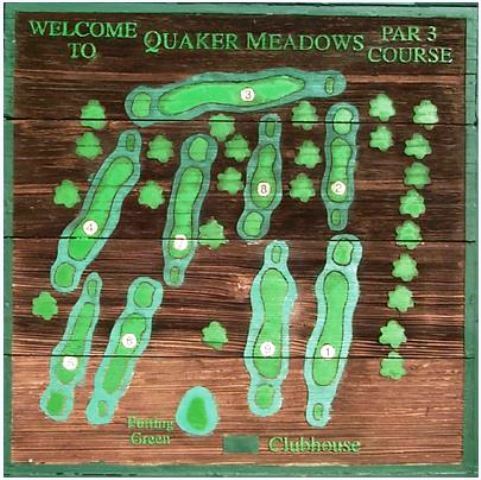 The course first opened for play in 1973. 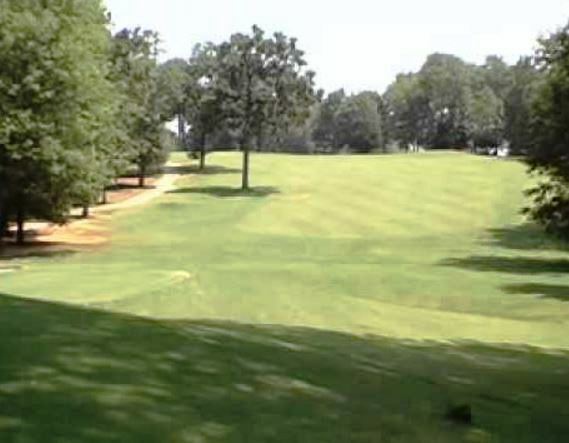 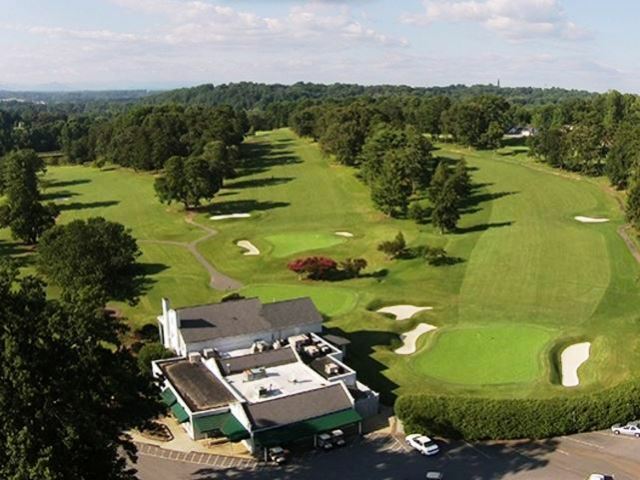 The course has tight, tree-lined fairways, and extremely undulating greens. 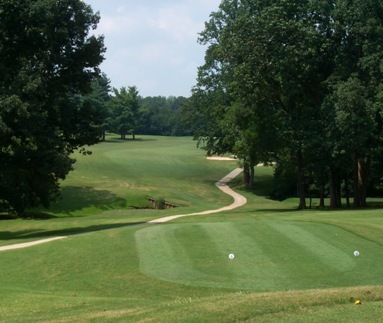 White Oaks Creek bisects the course. 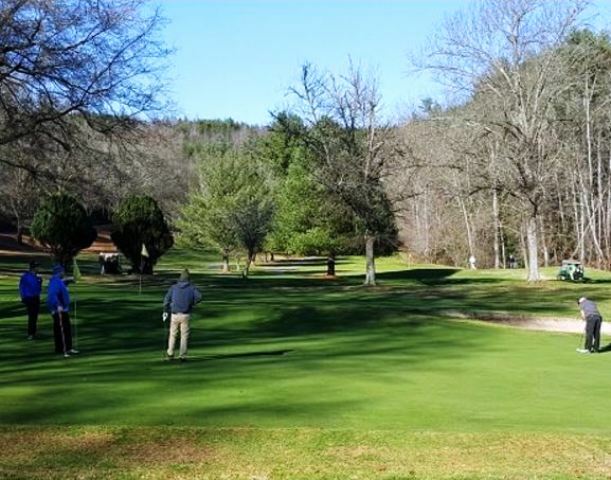 Water comes into play on twelve holes. 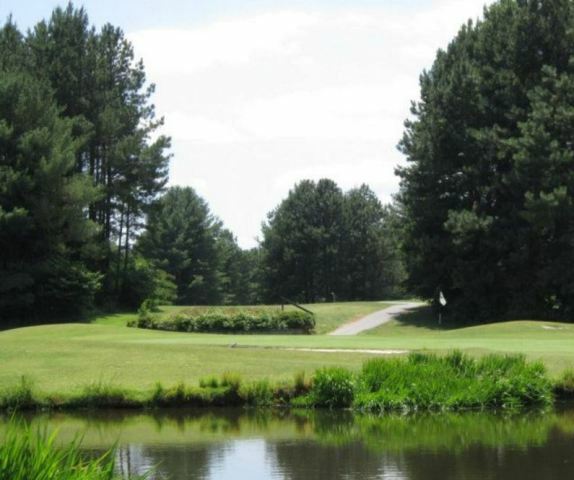 The signature hole is #11, a 201-yard, par 3, requiring a tee shot past the water on the left of the undulating green.